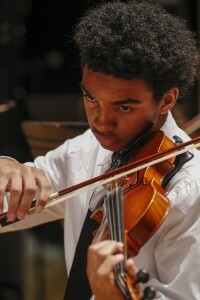 Camerata Strings is the intermediate-level string ensemble of the Youth Orchestra Program. To gain entrance into Camerata, students must pass an audition, the first such experience for many students. In this ensemble, students learn proper rehearsal etiquette, how to make music as an ensemble, and take seating auditions regularly. 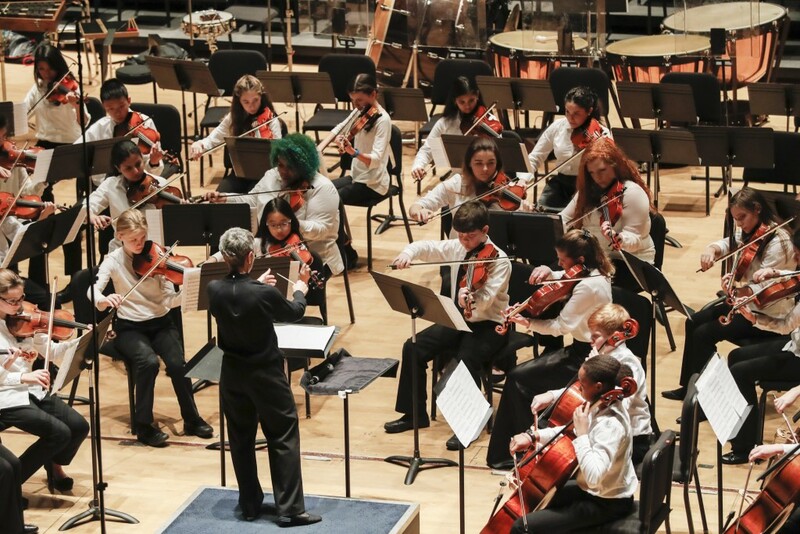 Students’ skills are challenged with increasingly difficult repertoire and attention to phrasing, bowings, dynamics and articulations. Auditions for the 2019-20 season will take place in spring of 2019. May/June auditions are for continuing and new musicians; an August audition date will be available for vacancies and open to new members only. Download the audition materials here and sign up for an audition.